Following are few pictures Pakistani Branded BNB Accessories Handbags for your review. Of course these changes from time to time depending on the latest arrivals, demand and Fashion Trend in Pakistan. 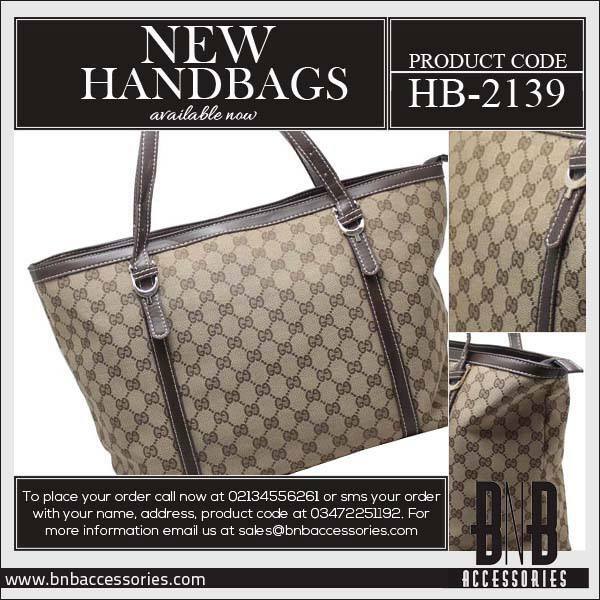 BNB Accessories is a supplier of branded women accessories which includes handbags, clutch bags, wallets etc. 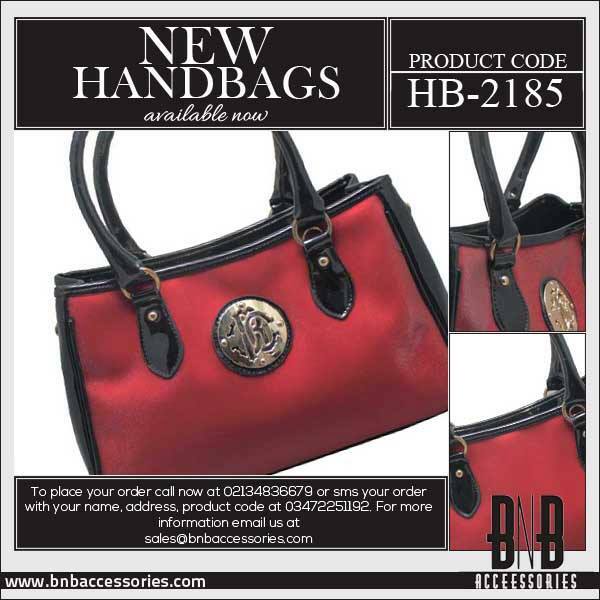 BNB products are available in the Pakistani market under the brand name of Bags and Bangles.